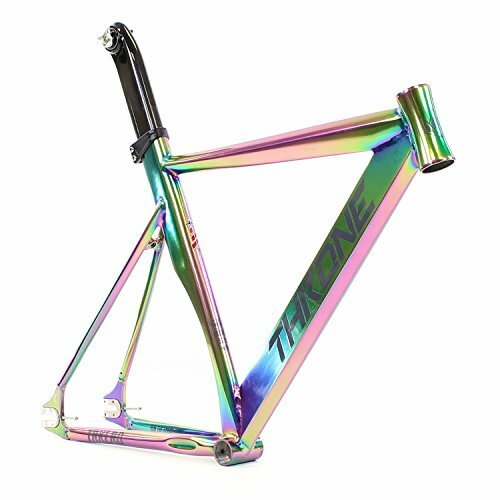 Established in 2011, Throne Cycles makes a speciality of bringing the most productive quality prime performance track portions at a terrific value. We focal point and pay shut consideration to all of the main points of our frames to make certain that every customer enjoys the best quality merchandise and repair. Considered one of a type hydro-shaped down tube and a geometry so they can slay any crit or velo!